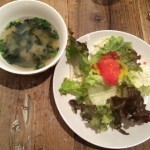 Home › Restaurant › Halal Hamburg Party was held!! Comfort Italian Food for the Soul, only at Pran Pone! Halal Hamburg Party was held!! Comfort Italian Food for the Soul, only at Pran Pone! For most of us, Sunday is a perfect time to get relaxed after working or studying hard the whole weekdays. To recharge the energy and be ready before getting back to routine, going out for a nice meal with your friends is the option almost never fails. So that was what my friends and I did on last weekend. Our destination this time was Pran Pone, a Halal Italian restaurant & café located in Tokyo, Nerima-Ku. 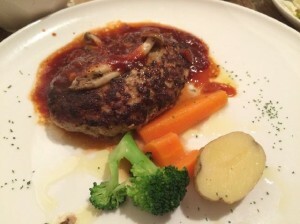 Among many options of restaurant which only serves Halal menu in Tokyo, Pran Pone is quite exceptional and definitely the place you do not want to miss especially if you are a fan of Italian foods. 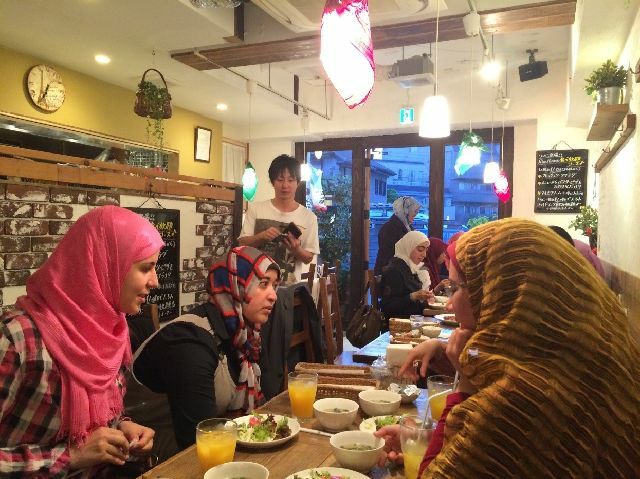 The owner of this lovely restaurant, Mr. Jahangir Mujahed, is a very friendly man who dedicates himself in providing more options of safe, healthy and high-quality foods to Muslim in Japan. The seats were almost full of the guests enjoying the Hamburg Steak while chatting with friends as we arrived at 6 in the evening. After we have our meals served to our table, I was surprised to see the huge portion size of the steak! The burger steak is freshly cooked and the texture of meat was just perfect, crunchy on the outside and juicy from the inside. The Demi-glace sauce on top of the steak makes absolutely a great combination. No wonder we had no problem finishing the steak despite of its large size! 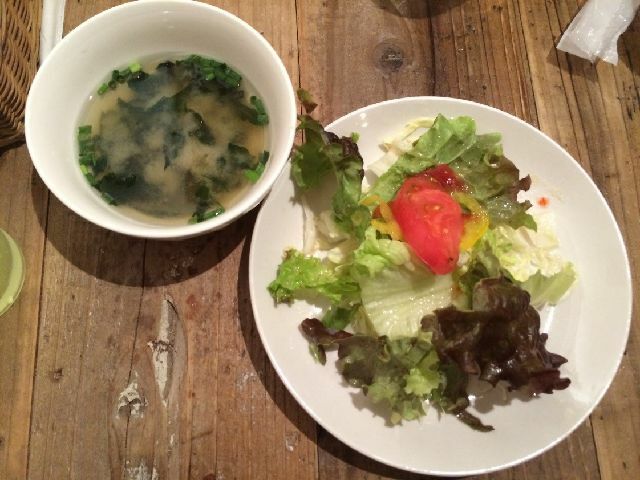 We also got a miso soup, salad, rice, and choose one soft drink beside of the main dish. For 1500 yen set menu, it was totally worth it especially to think that the dishes are very satisfying and all ingredients used in Pran Pone are high-quality 100% halal certified products. The price range of other dishes on their regular menu list was quite reasonable for such a great service and amazing Home-style Italian taste. Last but not least, Pran Pone is very comfortable and has a warm atmosphere which is a perfect option for you to spend your valuable time with friends or family. Do visit Pran Pone anytime for an amazing Halal Italian foods experience while you are in Tokyo!